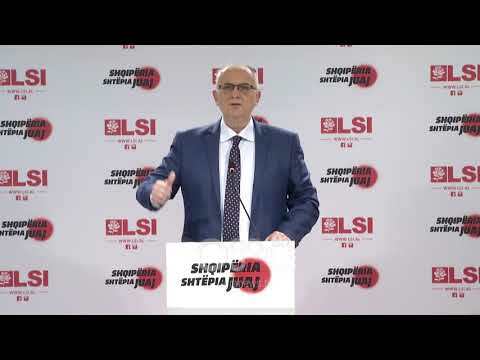 Veliaj candidature for Tirana: Edi Rama and I are more united than ever! During the second session of the Socialist Party Congress at “Mother Teresa” square, the mayor of the municipality of Tirana, Erion Veliaj announced his re-run for a second term at the head of the capital. “The Socialist Party will be No. 1 in the Astir area beyond a minority, there is a silent majority who does not accept the bullying of a small, noisy band. We will win in the Astir area and we will have the modern ring project that they deserve." Veliaj also emphasized that the Socialists will win the municipalities that are currently held by Democrats.